A few weeks ago, our church completed the second of three classes in our women’s discipleship strategy. Our time together centered on how to study God’s Word, and I gave them practical and easily replicated Bible study tools they can use for both personal growth and discipling others. I’m a firm believer that every women’s ministry event should feed into the greater discipleship strategy of its home church. So, when we concluded our weekend-long training session, I knew I needed to keep our momentum going. I also wanted to give our women some dedicated space to practice using the Bible study skills they had learned in class. 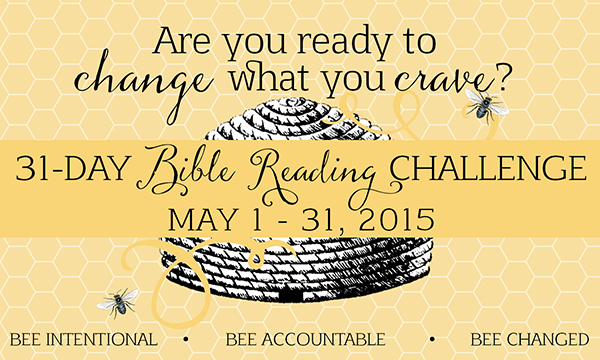 So, this month the women in our church are embarking on a 31-Day Bible Reading Challenge of the book of Matthew. Using the material I put together for our class, I sent out a downloadable Bible study template for the ladies. (You can download the PDF here). It is my hope that the more our ladies practice Bible study using this method, the easier it will be for them to teach this framework to someone else. Previously, I’ve participated in similar challenges set up by groups like Hello Mornings. For a few seasons I enjoyed the rich accountability and prayer support that came from these online communities. The women in my group would encourage me to keep reading God’s Word when I got behind or challenged me to look deeper at a passage. I’ve always wondered why more churches aren’t adapting this sort of ministry model to their women’s ministry. If women across the nation can partner up in small groups to read the Bible, then why can’t the women who go to the same church? Imagine how the increased community and Bible literacy could benefit a local church, not to mention the missional outgrowth of focused Bible study! Like the Hello Mornings format, we are using a private Facebook page for our women’s ministry where the ladies can check-in as they read their passage. This format is also helpful for providing increased accountability and fostering greater community as the women post insights and discuss questions that arise from their studies. We are only four days into our church’s 31 Day Reading Challenge and already the Spirit is at work producing beautiful fruit! 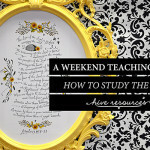 New disciples are learning how to find the main idea of a passage before skipping immediately to the application. Discipleship group leaders are coming alongside their disciples to answer questions and encourage them to crave God’s Word above all else. This past week my heart has soared to see the ladies post summaries of a passage and even pictures displaying their Bibles open beside pages full of notes! And while I know there will be discouragement over missed days that will threaten to squelch our appetites for God’s Word, there will be an entire church of women cheering each other on in this challenge. 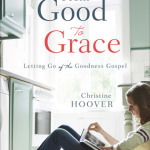 How does your church’s women’s ministry help women cultivate an appetite for God’s Word? I’d love to hear your ideas in the comments! I love how you’ve been sharing what you are doing with the women in your church. Keep it coming! I am SO happy I have stumbled upon your website! 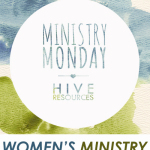 It has been so helpful to me & an answered prayer for seeking resources for my women’s ministry. I am actually going to introduce this tomorrow at a women’s lunch & i’m so excited about it. I just found your site, bought the book and downloaded the leader guide. I’m looking forward to going through your materials. I work with our ladies ministry and we are always looking for materials to share with our women of our church and community. I maintain our ministry’s website. I see that you have your button available to place on sites. 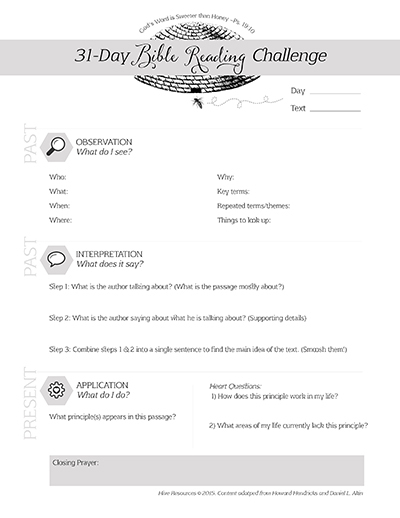 I was also wanting to check with you to get your permission to share the 31 Day Bible Reading Challenge PDF with our ladies. I would love to the have the PDF directly available with attribution to you given or I can simply link to the page it is on on your site. I am fairly new at maintaining the site and want to make sure I have permissions to link etc, to sites.